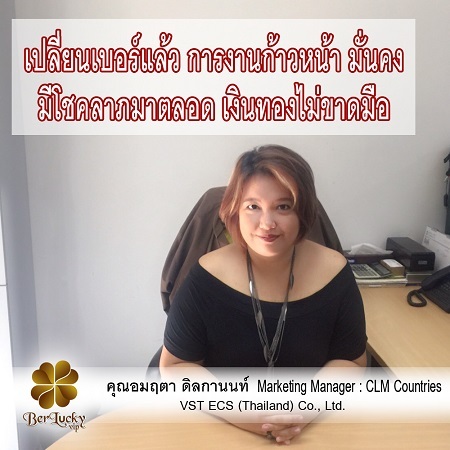 VST ECS (Thailand) Co., Ltd. Copyright © 2014 BERLUCKY VIP . All rights reserved.